To rework the old song title, it ain’t what register you play in, it’s what you play in that register. Furthermore, “Over the Rainbow” is the name of the song, not a directive to play the song at the upper stratosphere of your instrument. But Vaughn Nark approaches Judy Garland’s signature tune with a flurry of upper-register wails-much as he does with virtually all 10 songs on Panorama (Summit). 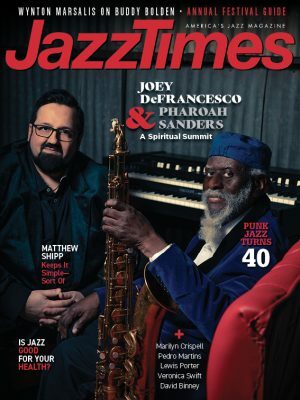 What could be an impressive use of embouchure sounds like nothing more than a parlor trick designed to wow audiences faster than a circular-breathing demonstration. 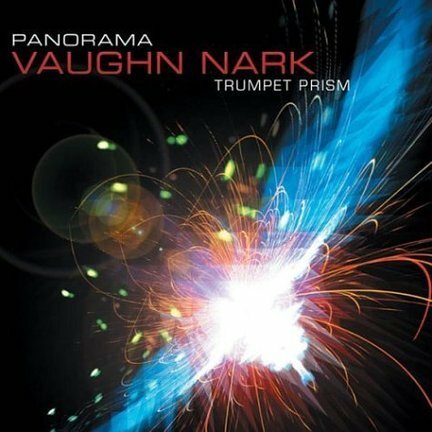 Nark, a Yamaha clinician who sounds equally at home on flugelhorn, valve trombone and baritone horn, assembled a set of well- and lesser-known pieces geared toward expressing a range of moods and emotions. From “Work Song” to Santana’s “Europa” to “America,” the overabundance of notes and altissimo squeaks are never more than a chorus away, which overrides any of the emotion Nark hopes to convey. And that doesn’t even consider the icky smooth, funky arrangements of “Rainbow” and “All Blues” or the two examples of Nark’s Vegas-style vocals.